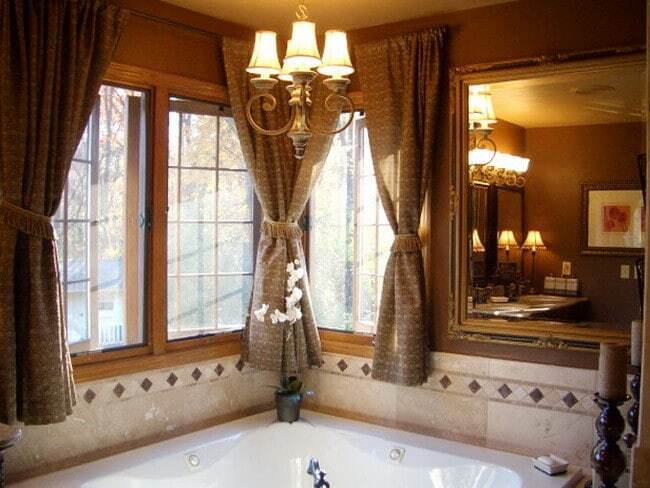 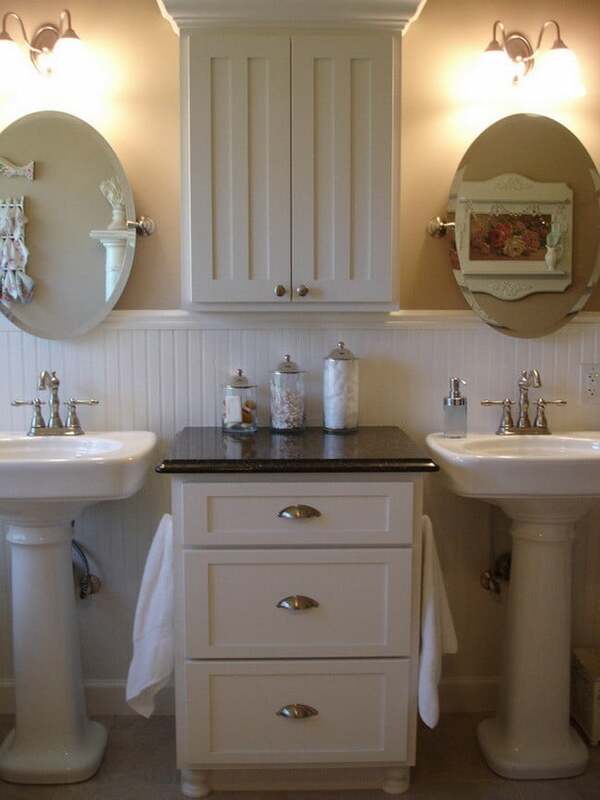 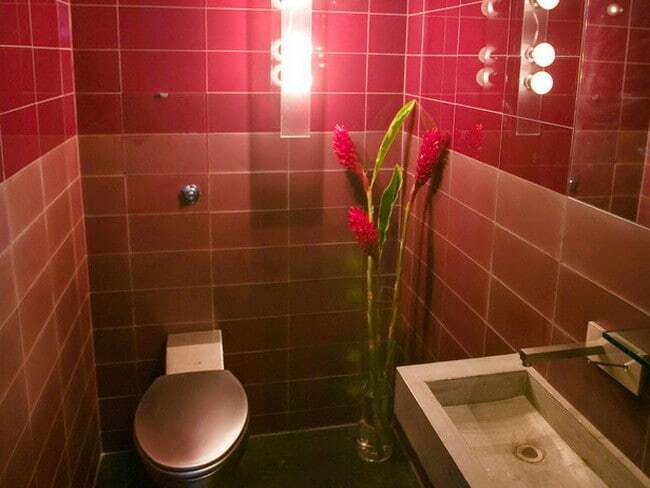 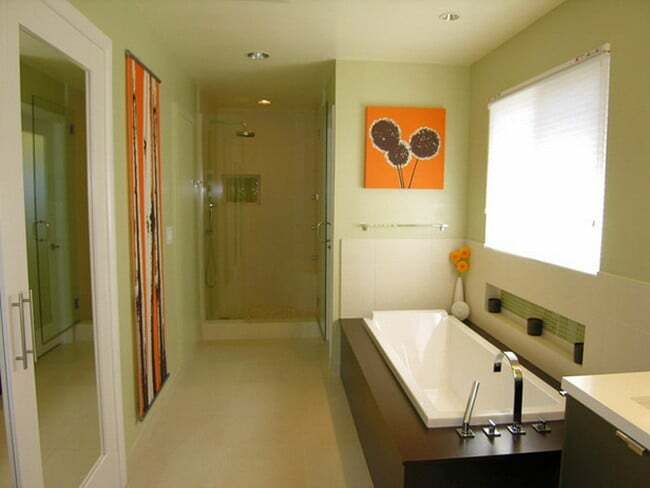 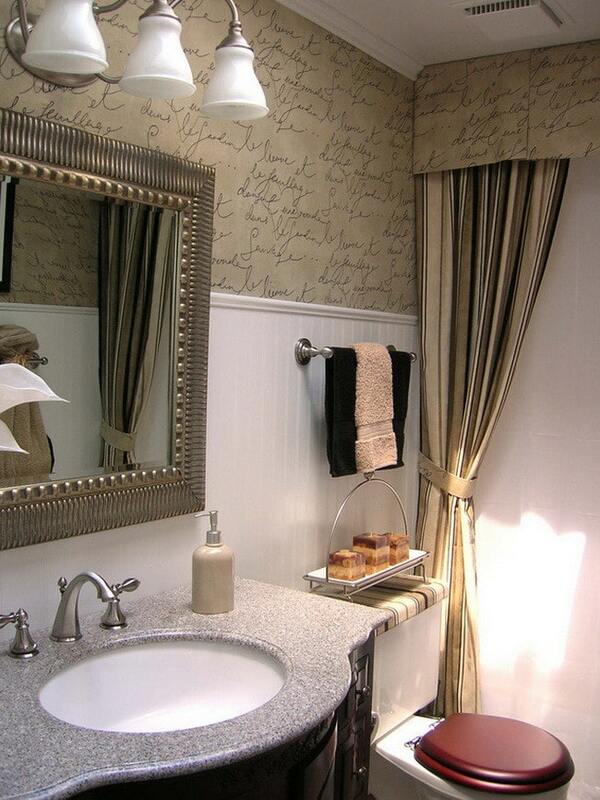 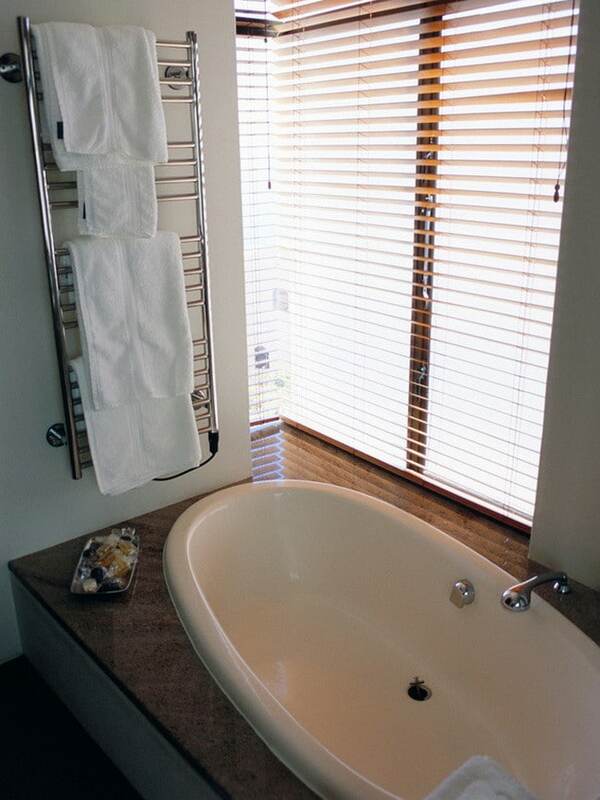 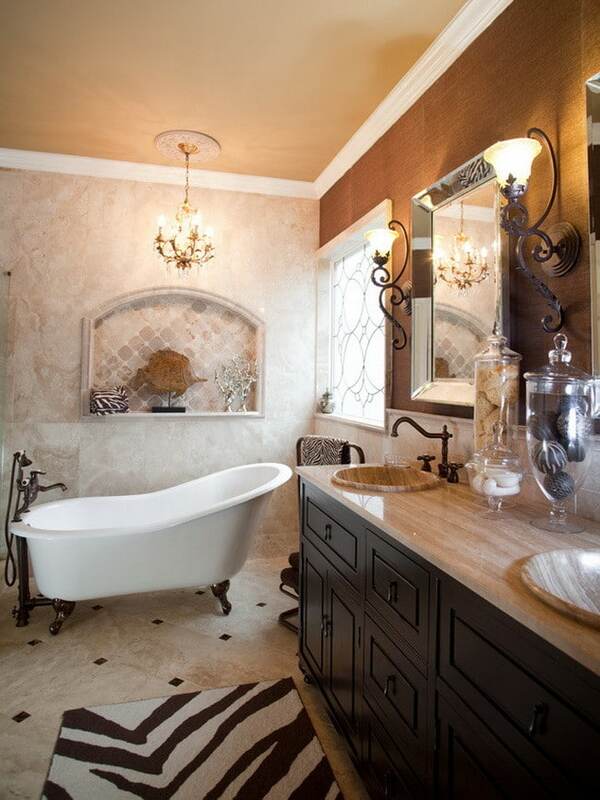 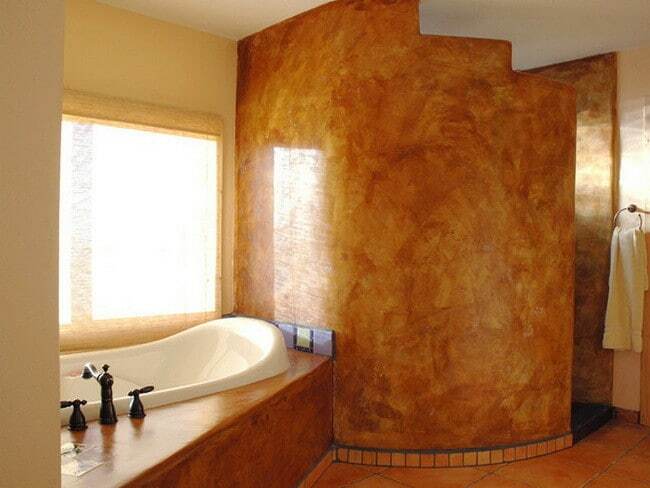 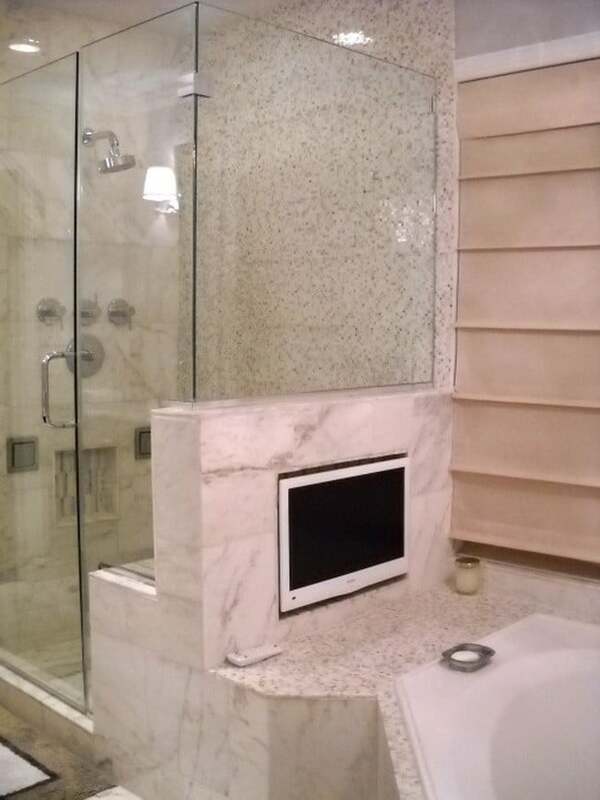 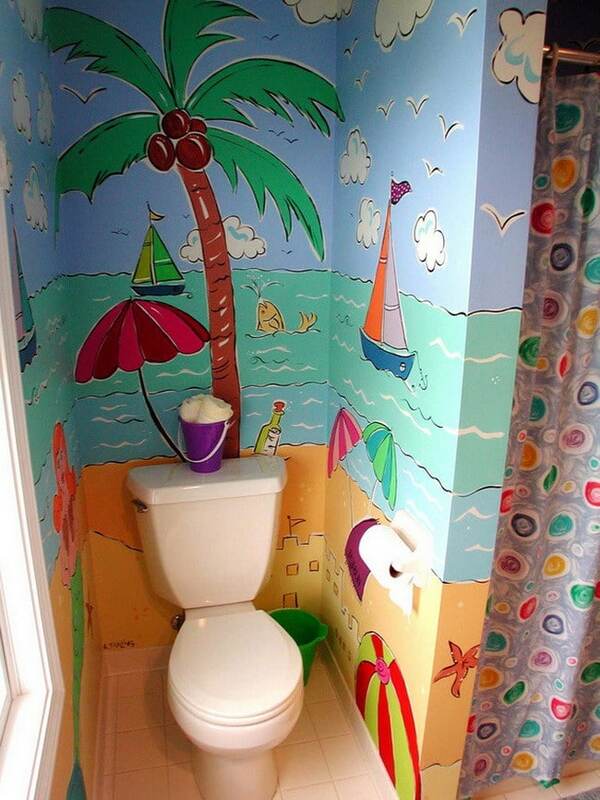 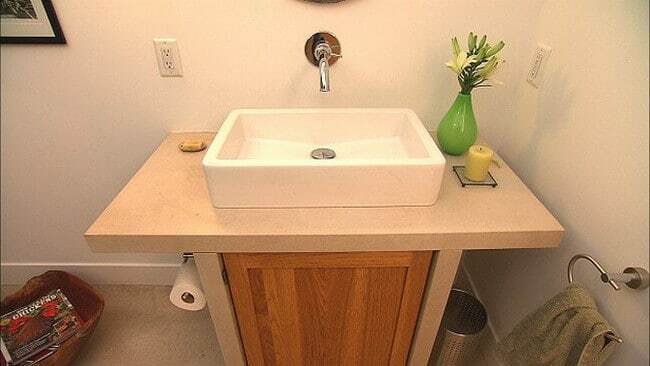 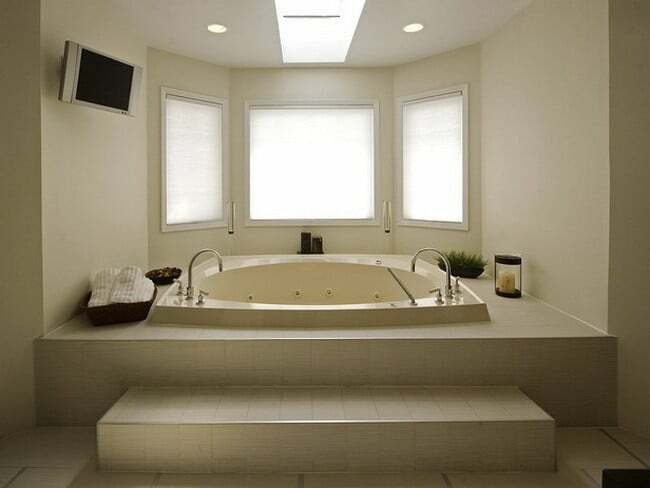 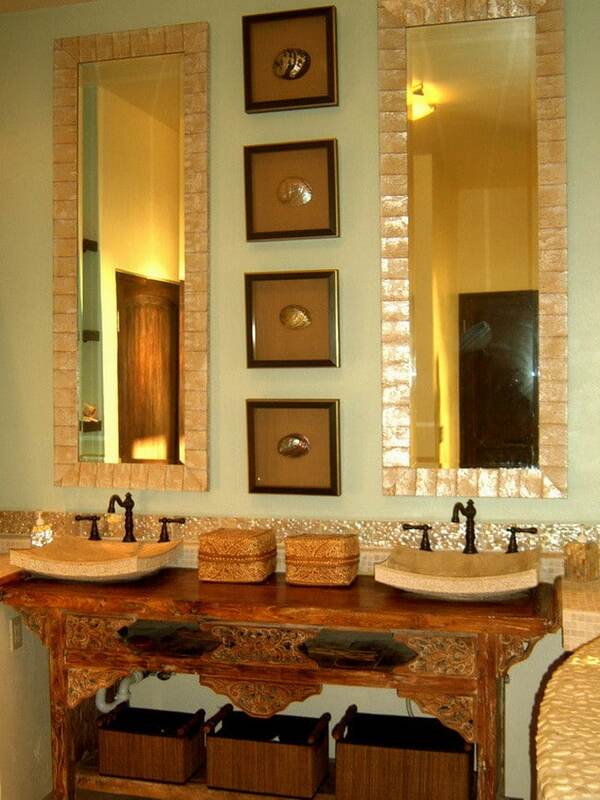 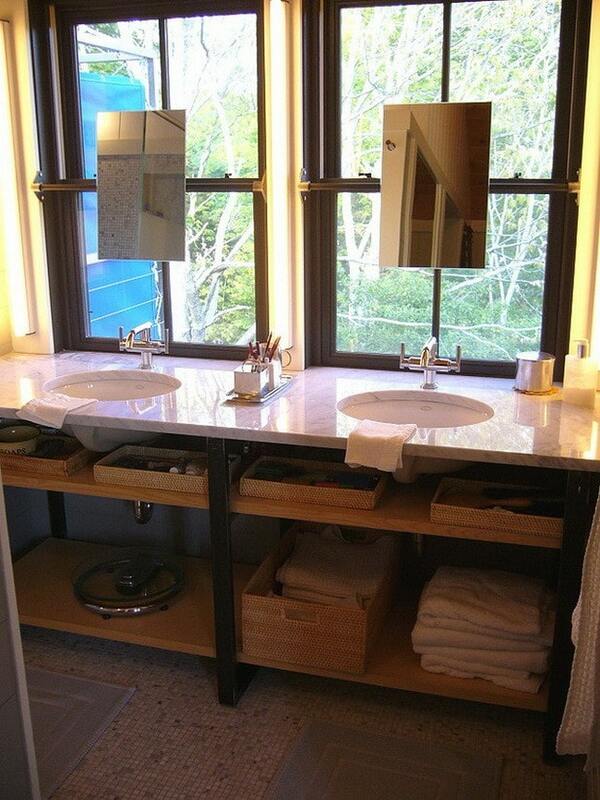 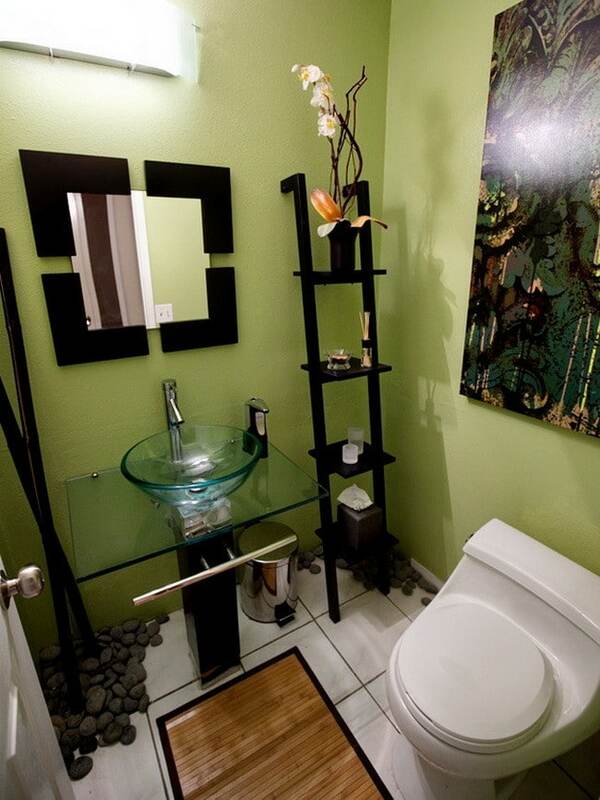 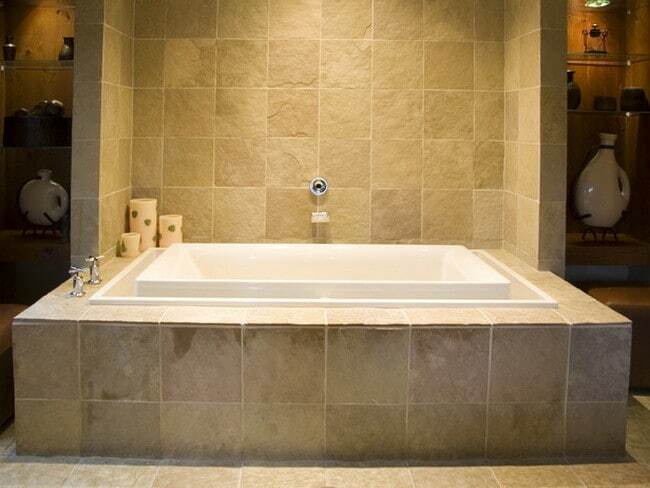 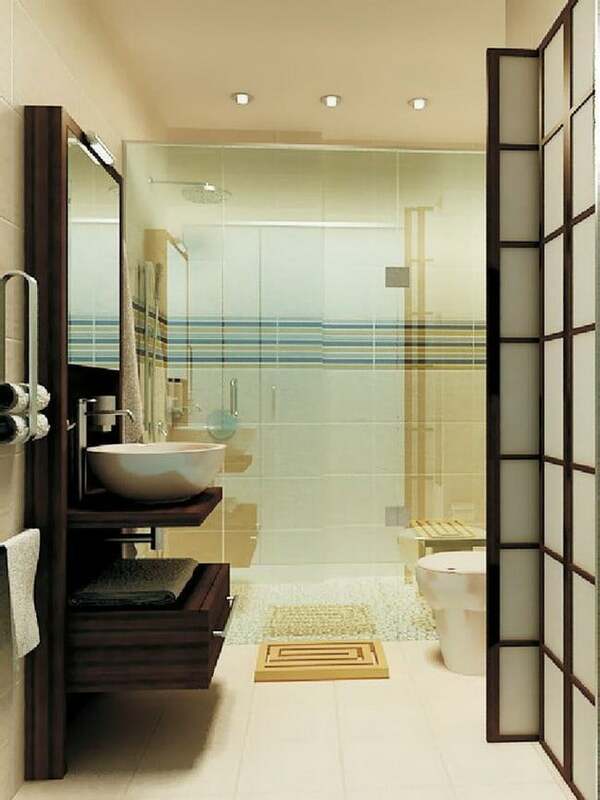 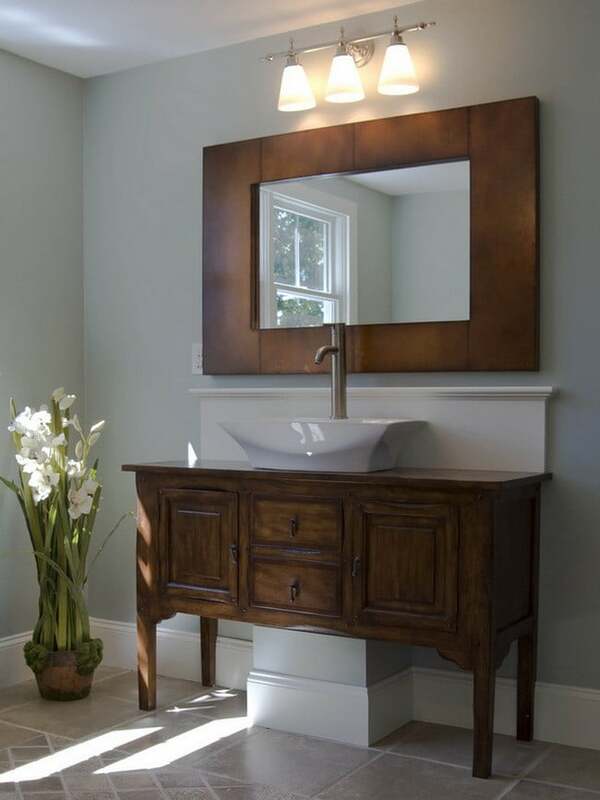 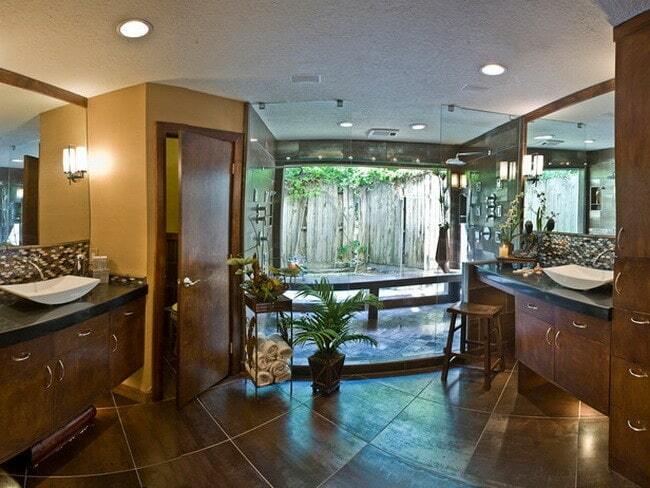 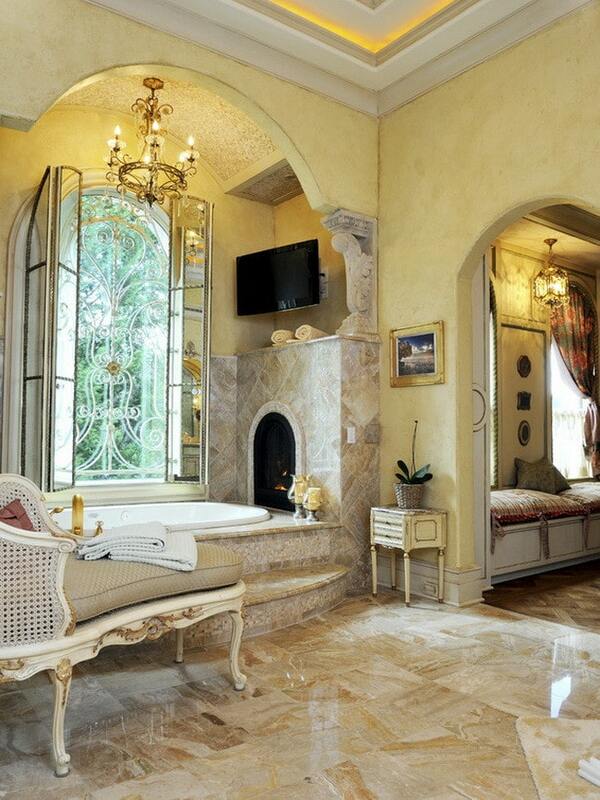 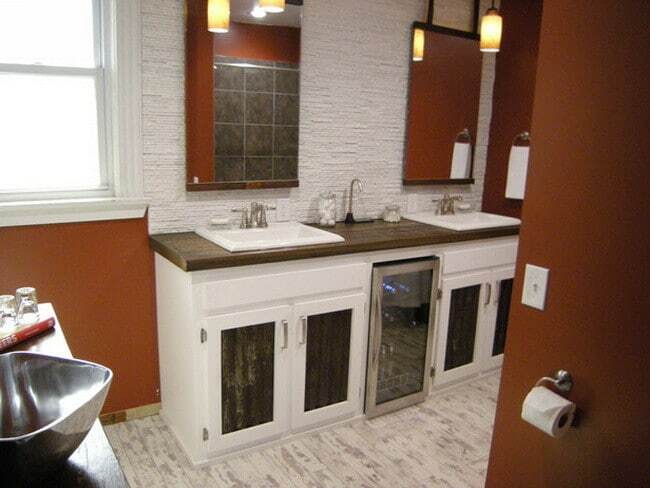 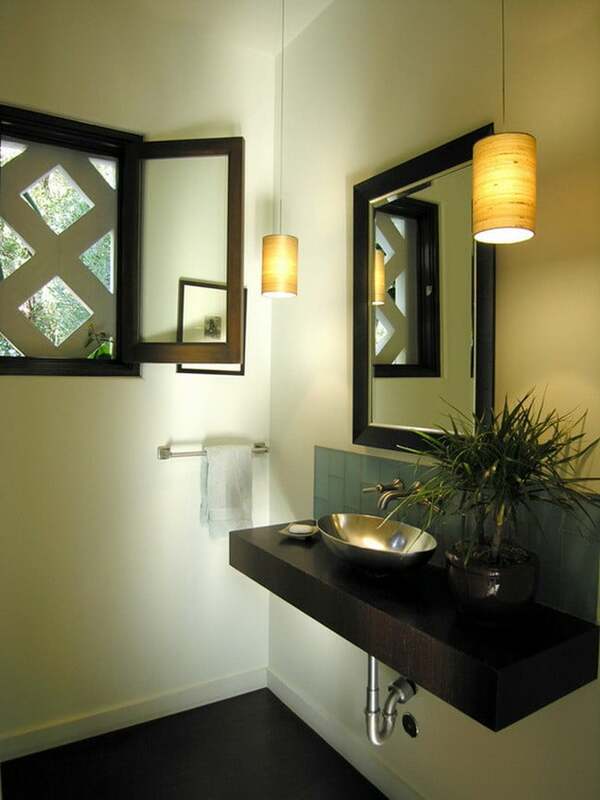 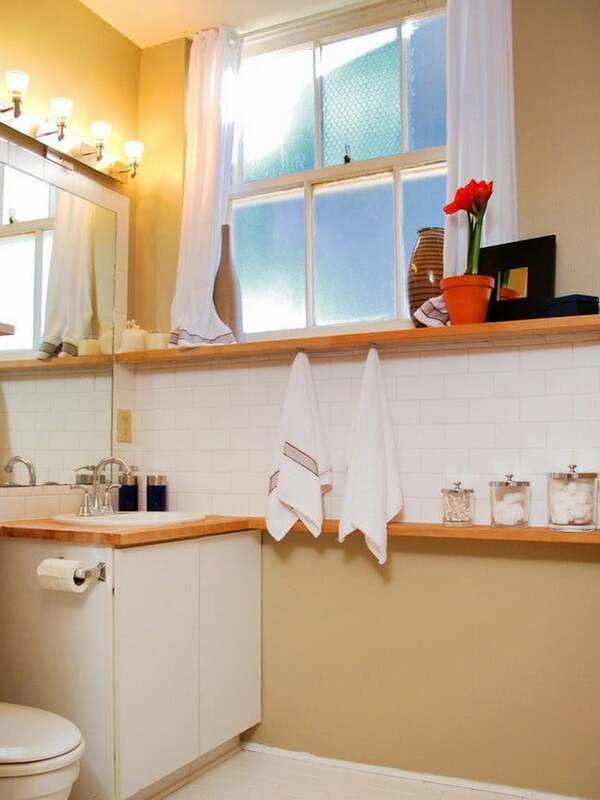 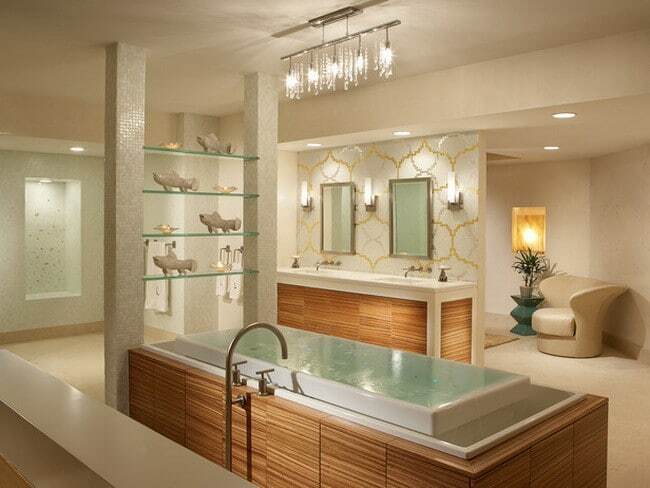 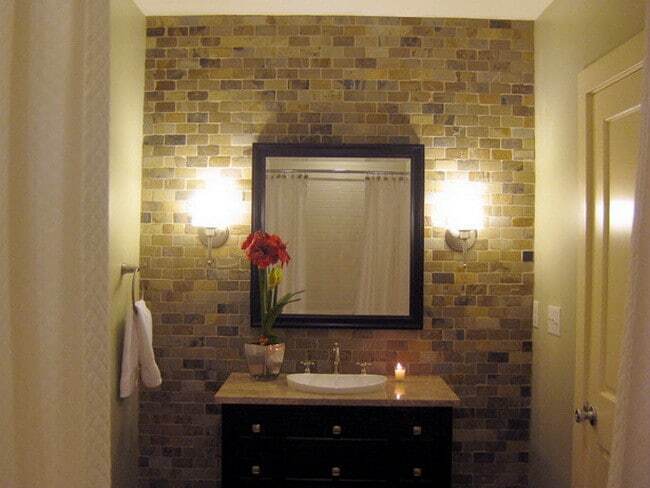 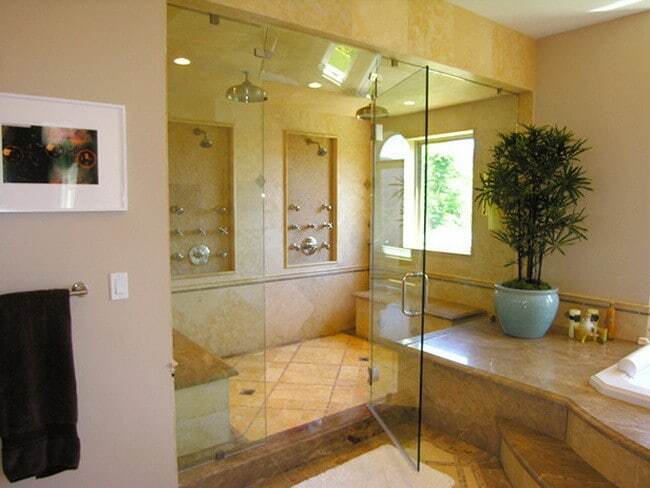 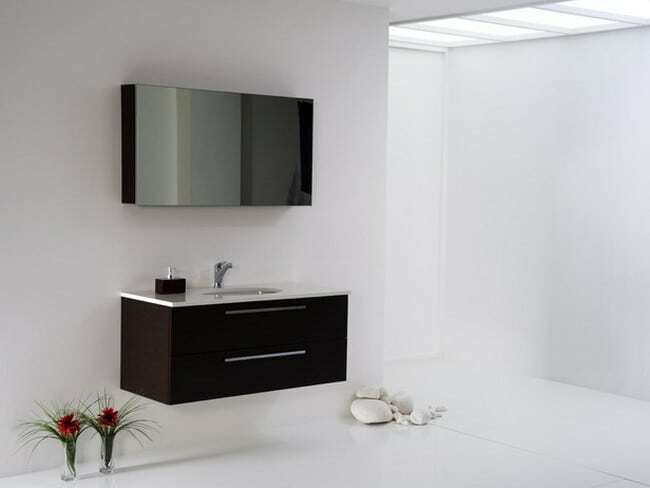 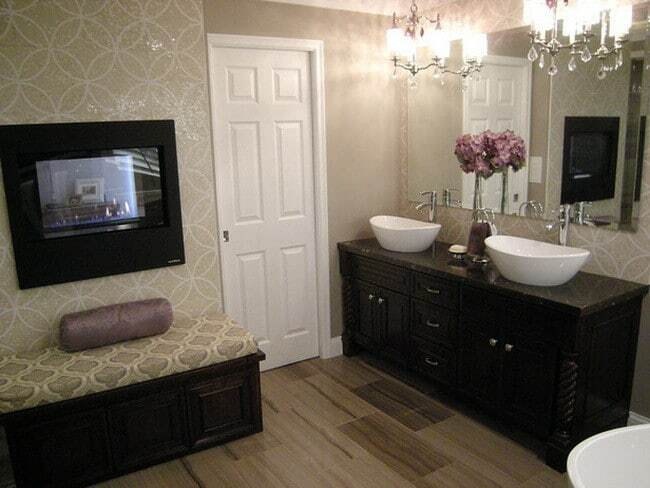 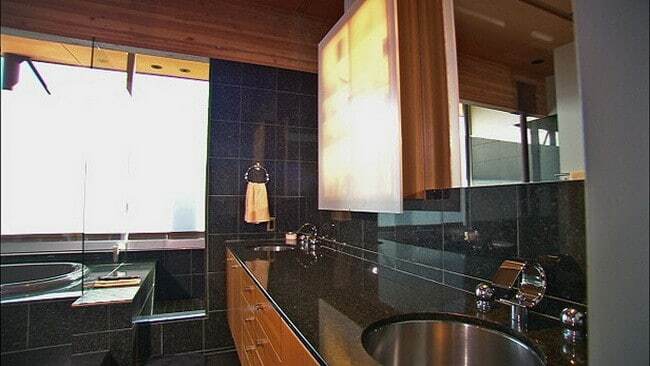 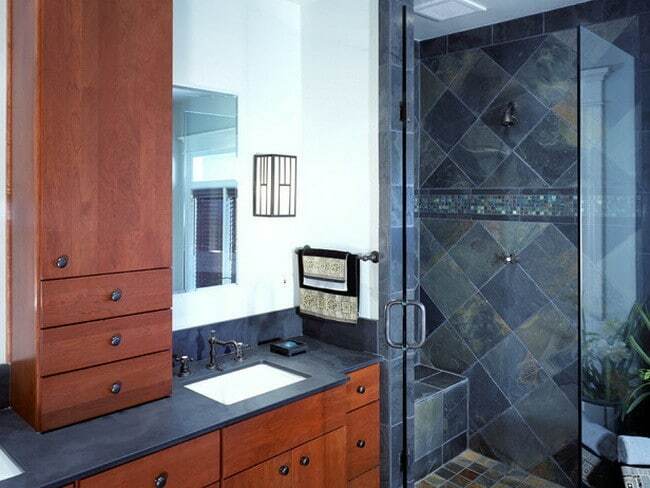 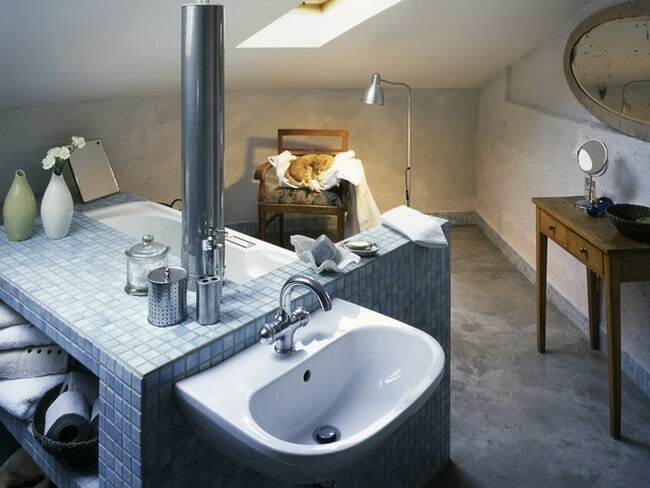 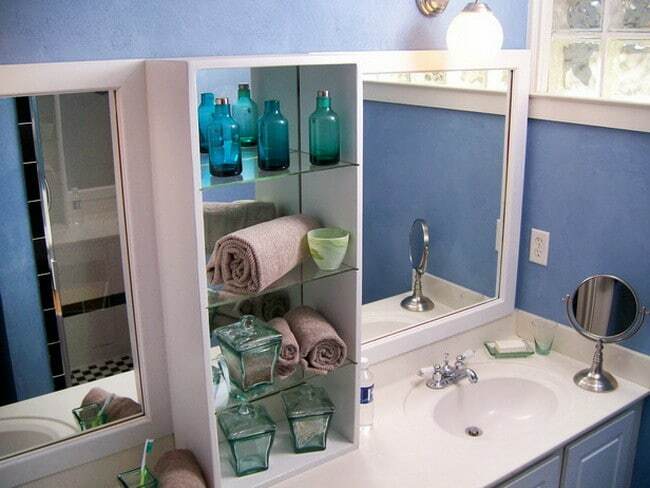 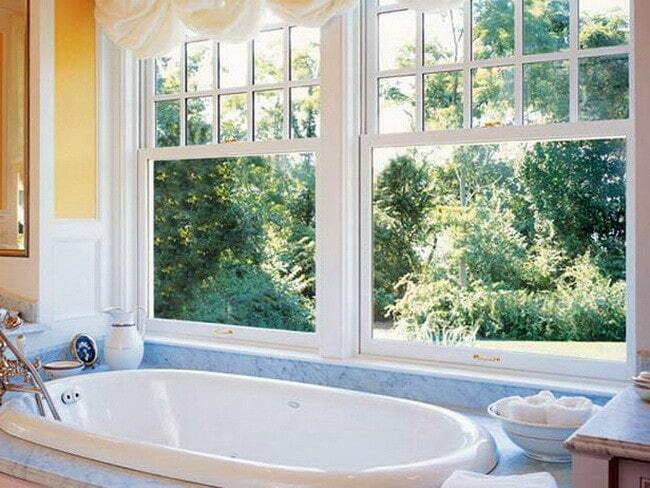 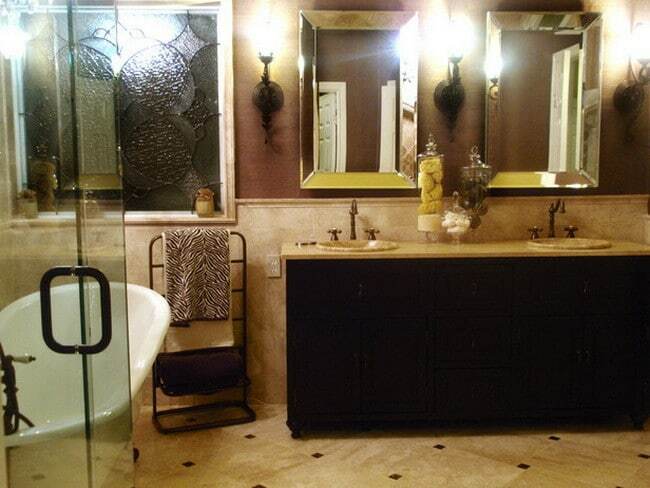 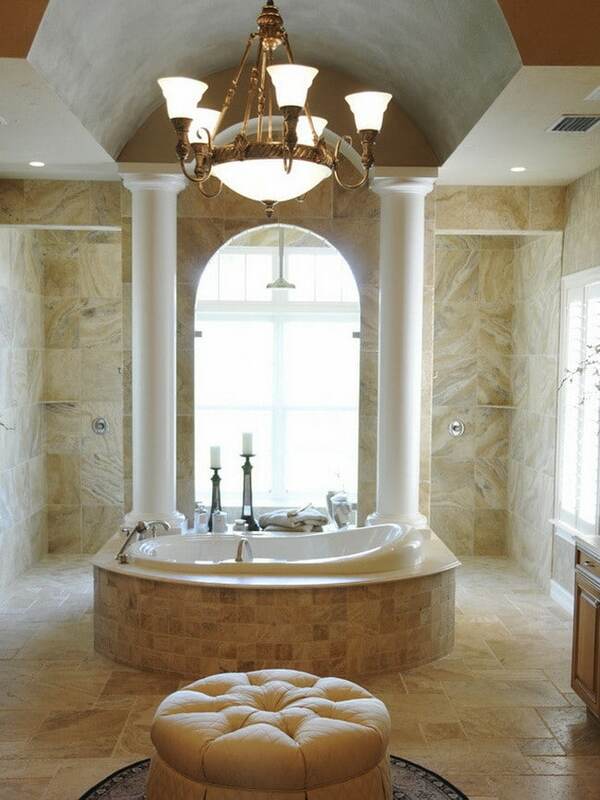 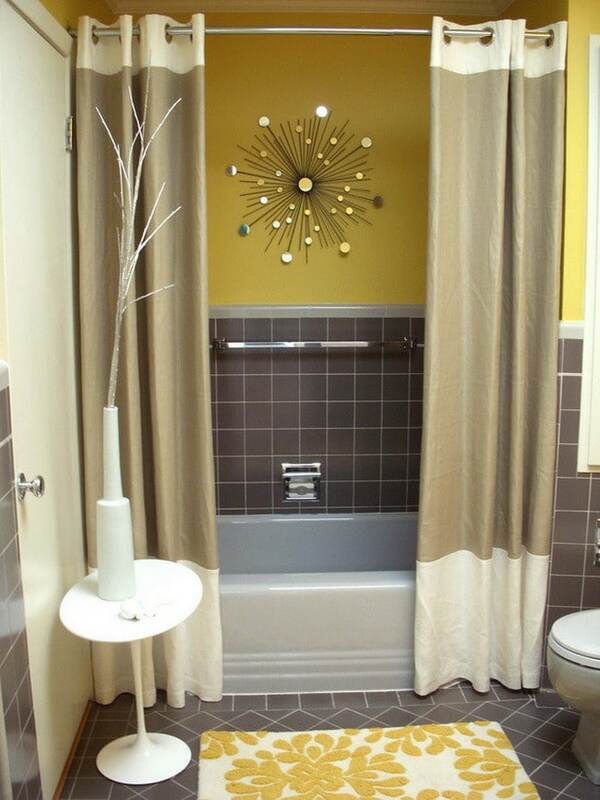 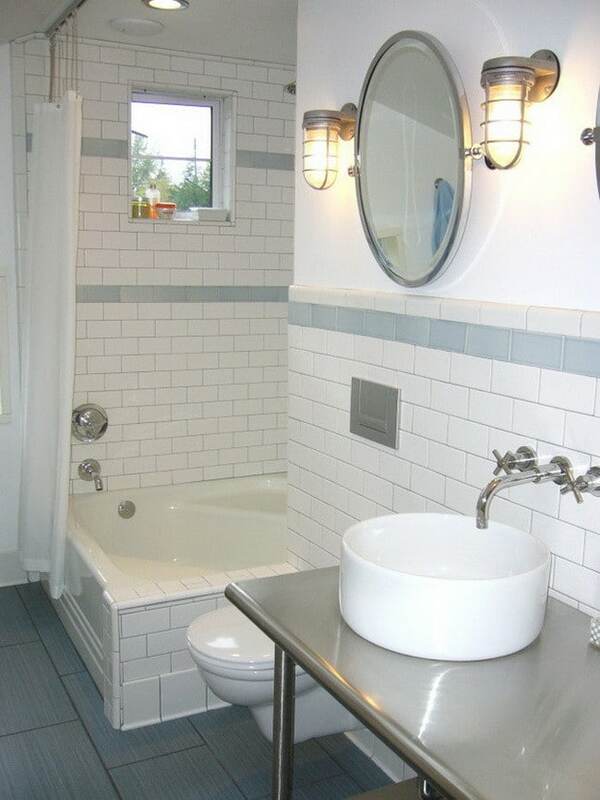 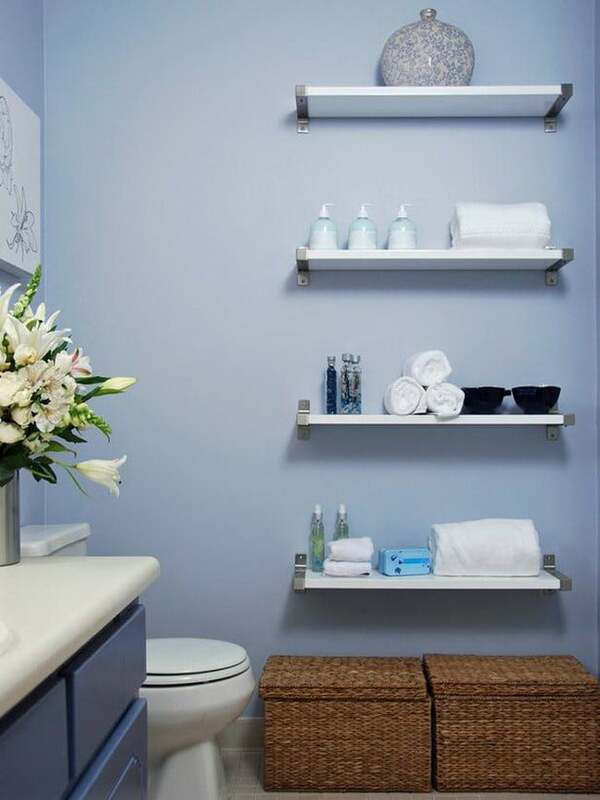 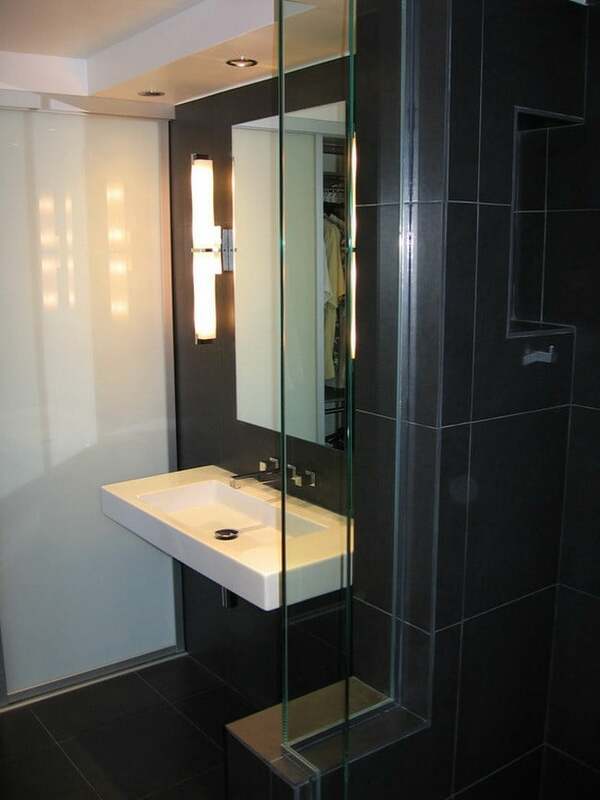 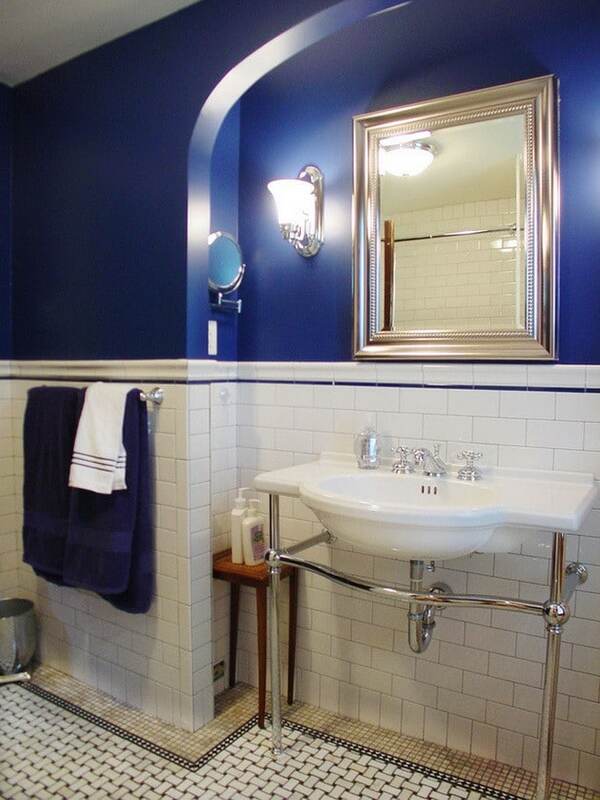 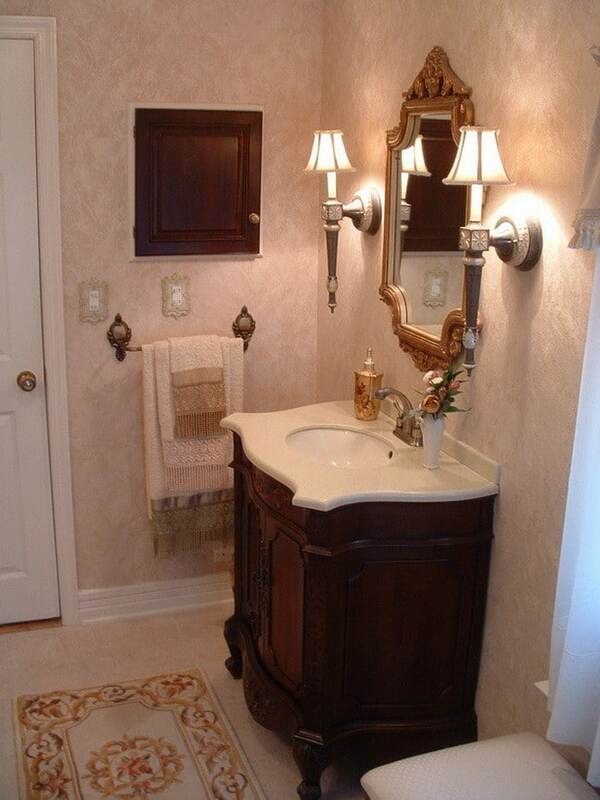 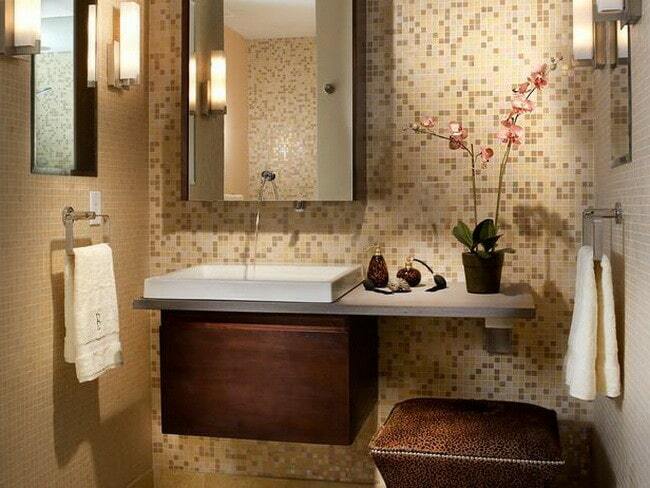 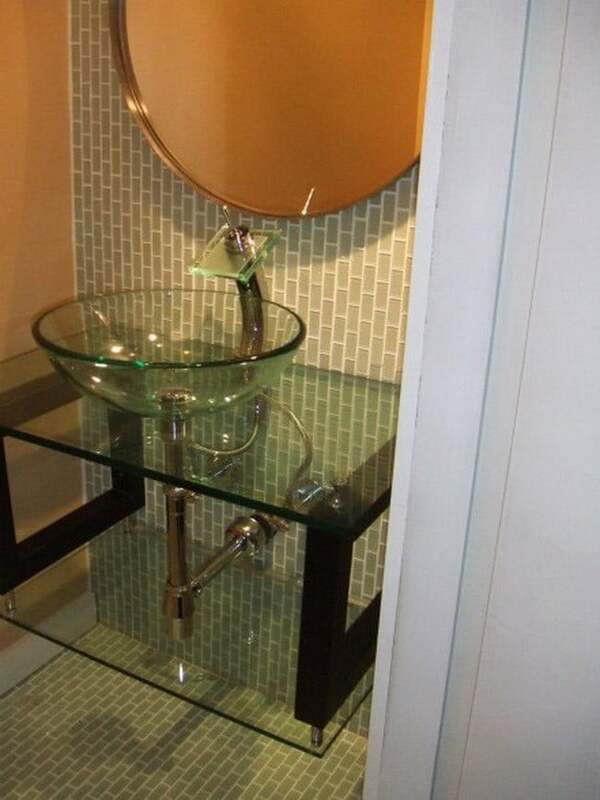 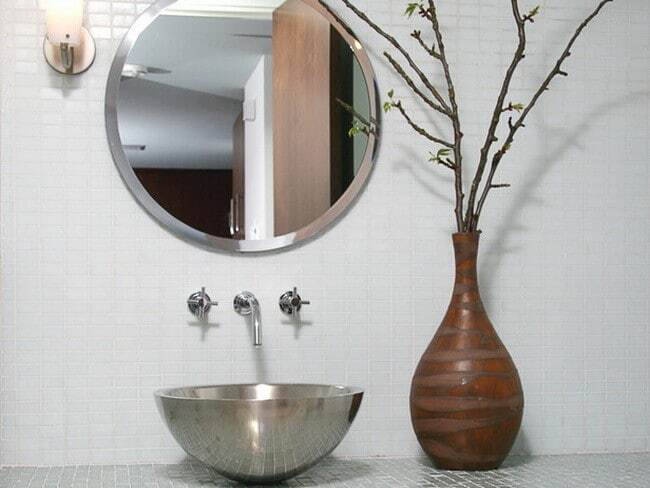 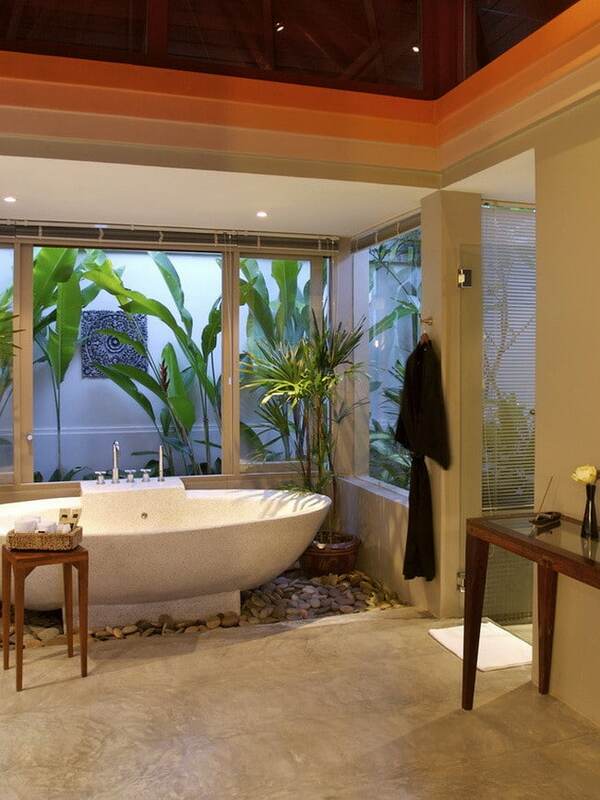 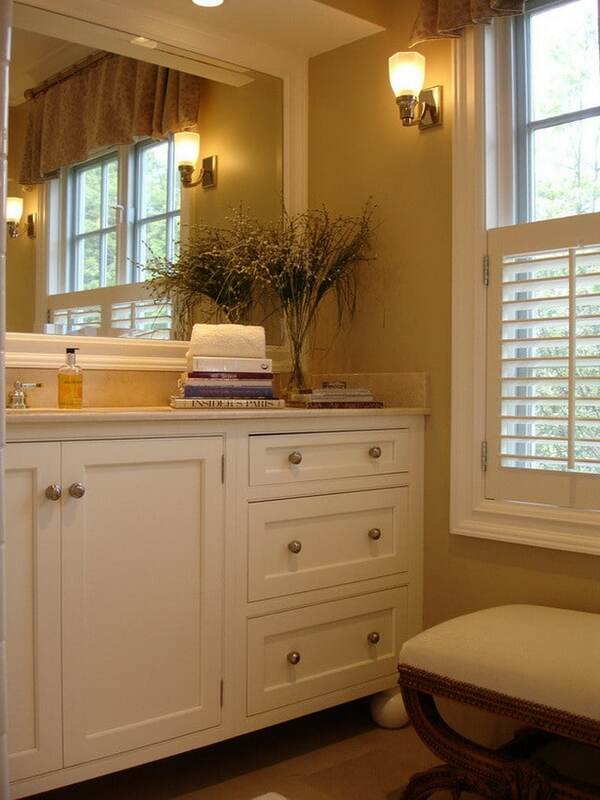 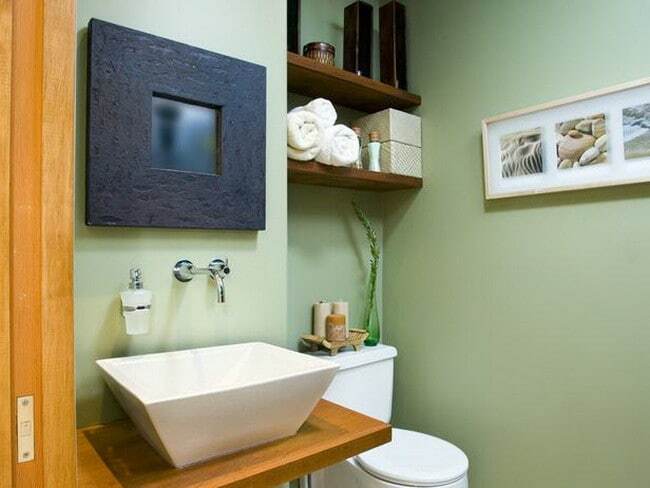 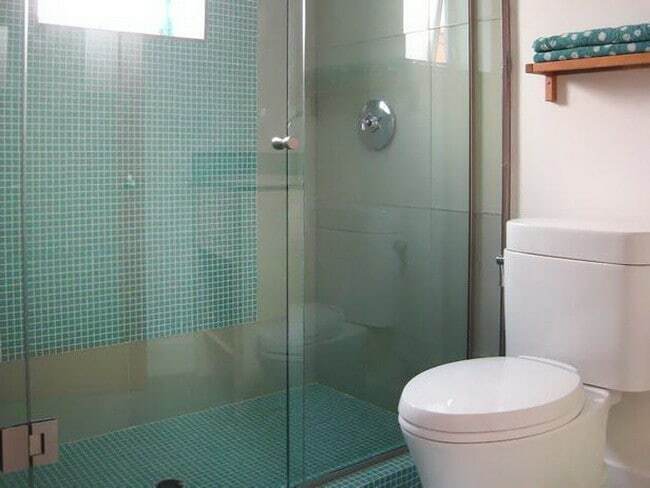 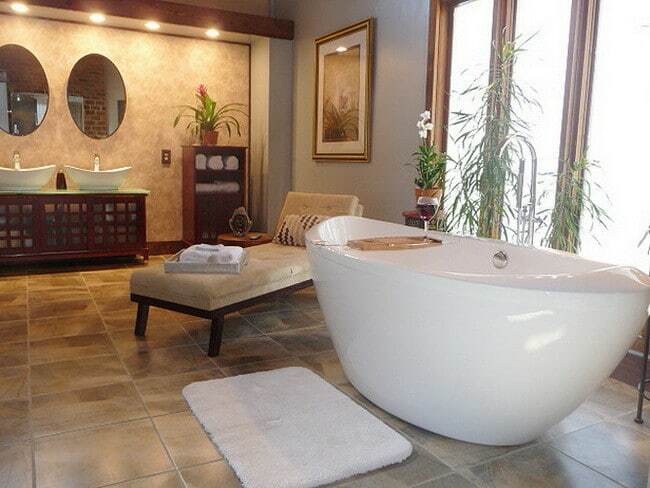 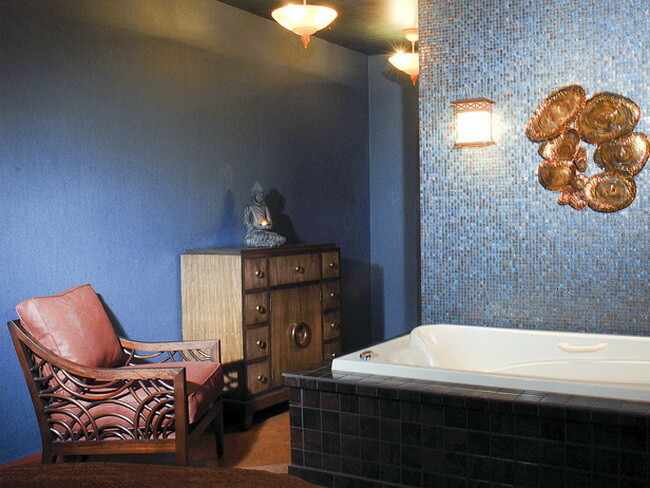 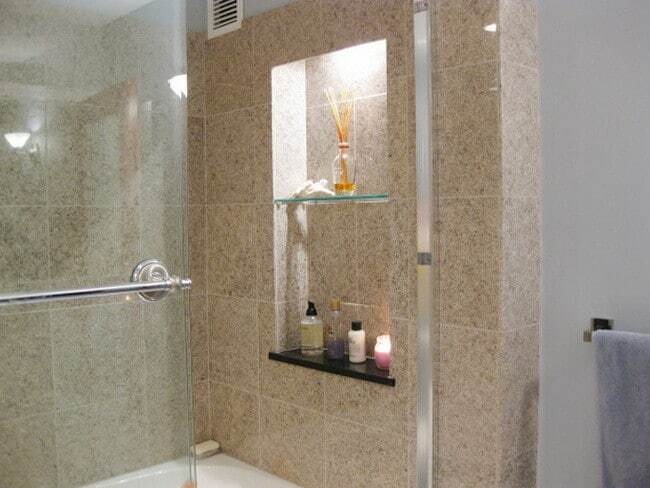 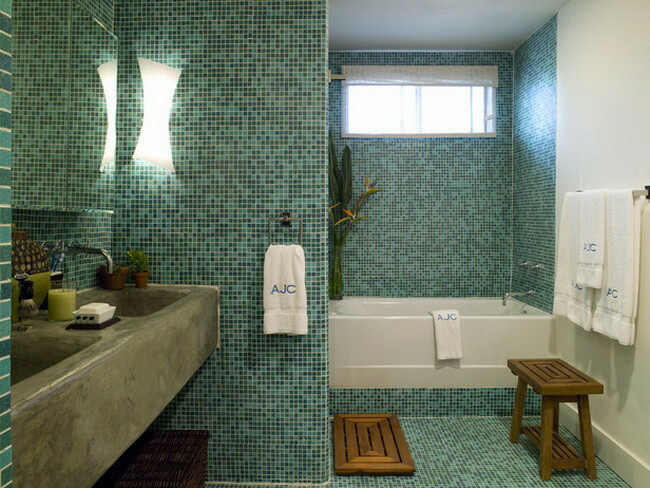 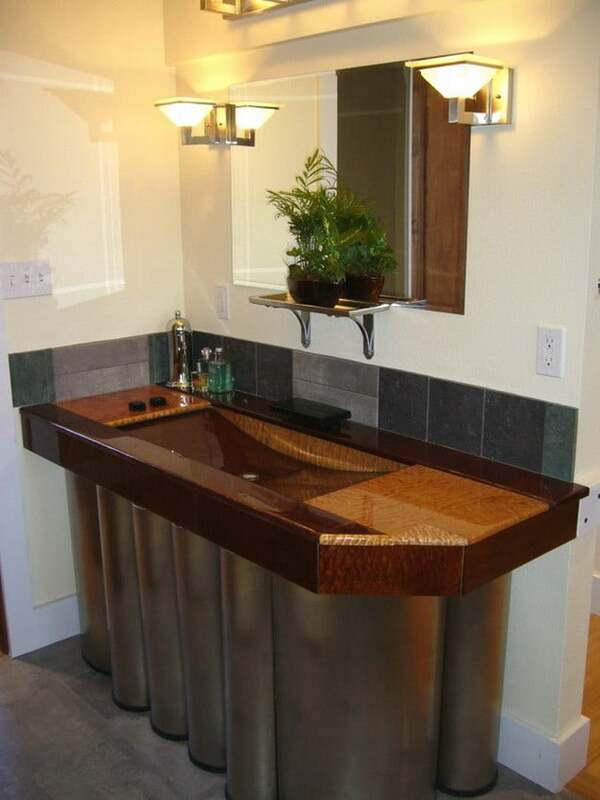 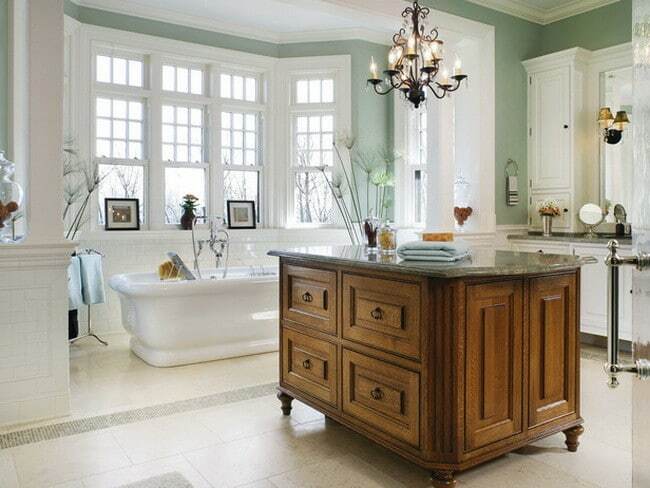 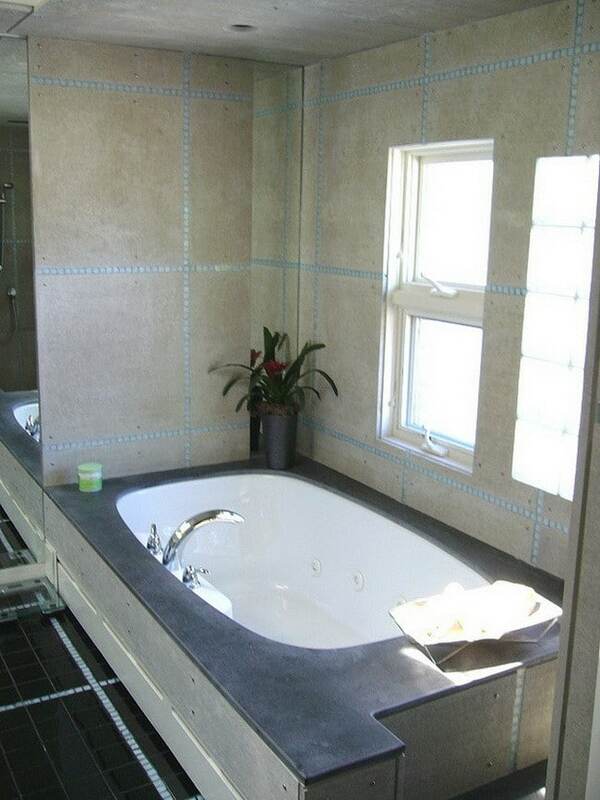 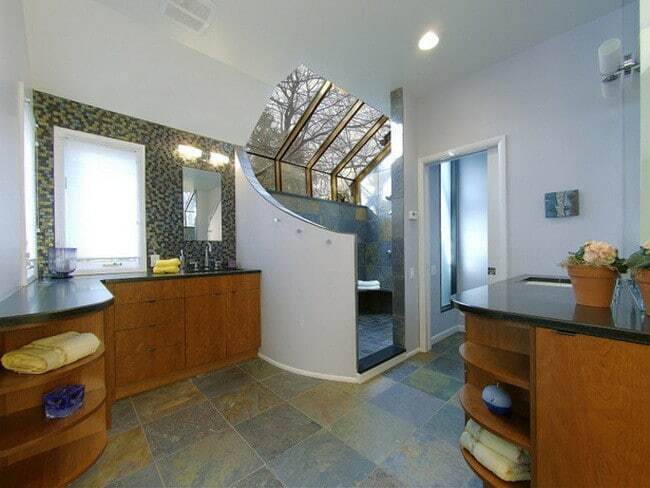 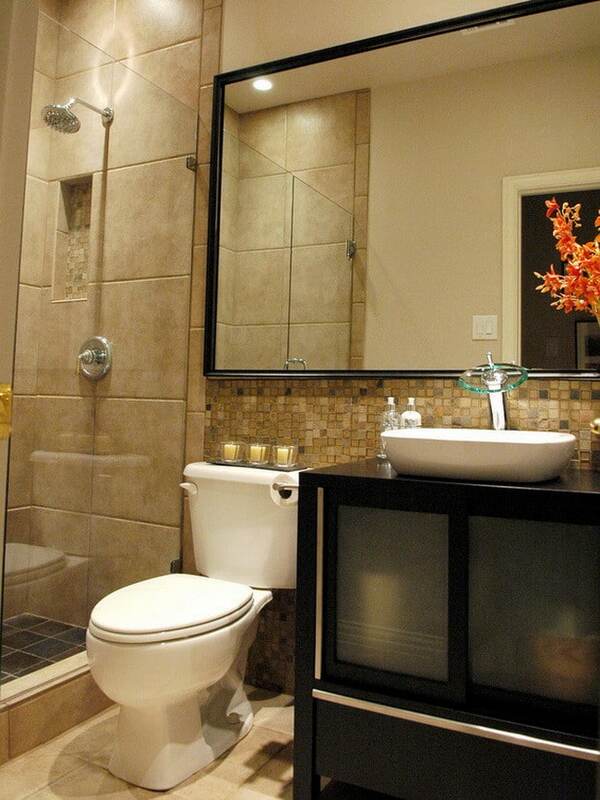 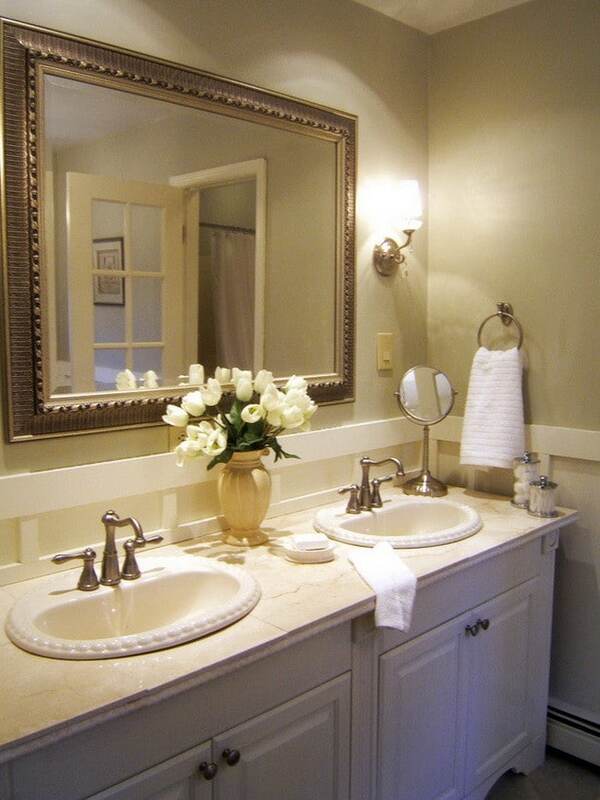 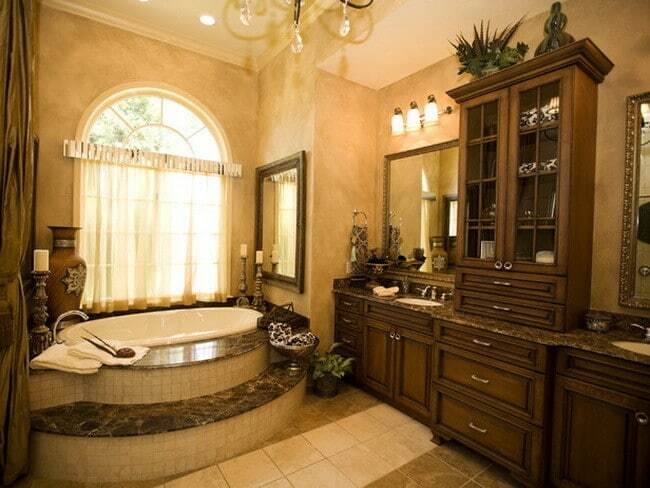 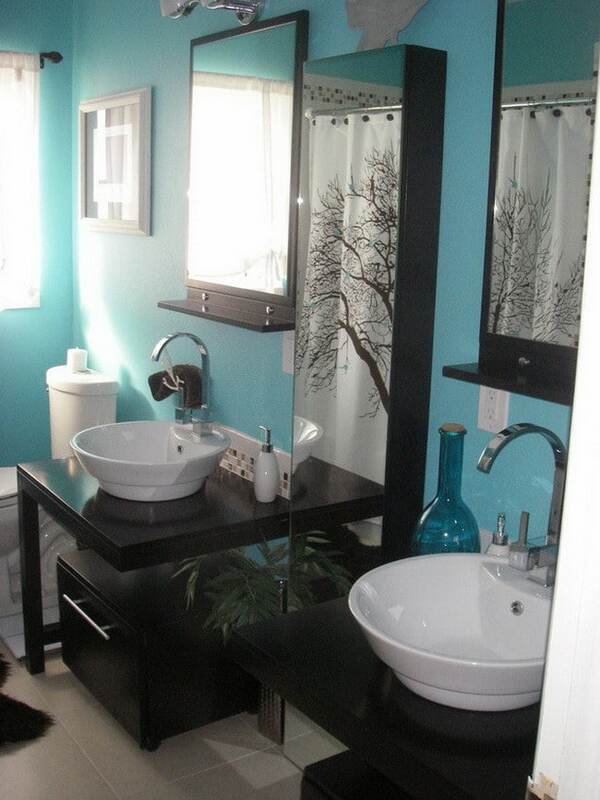 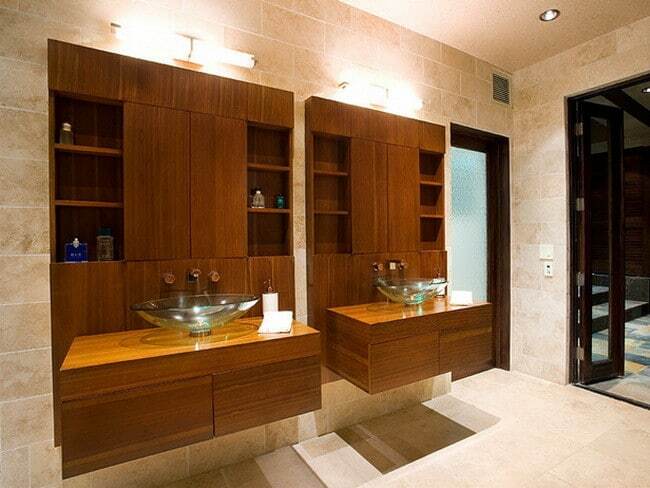 Looking to remodel your bathroom? 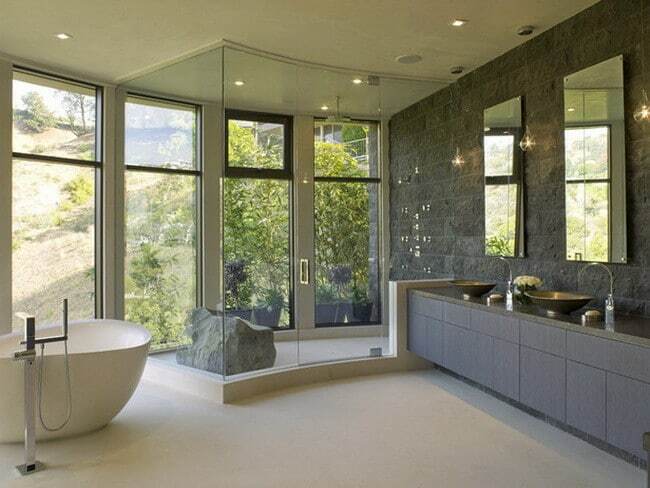 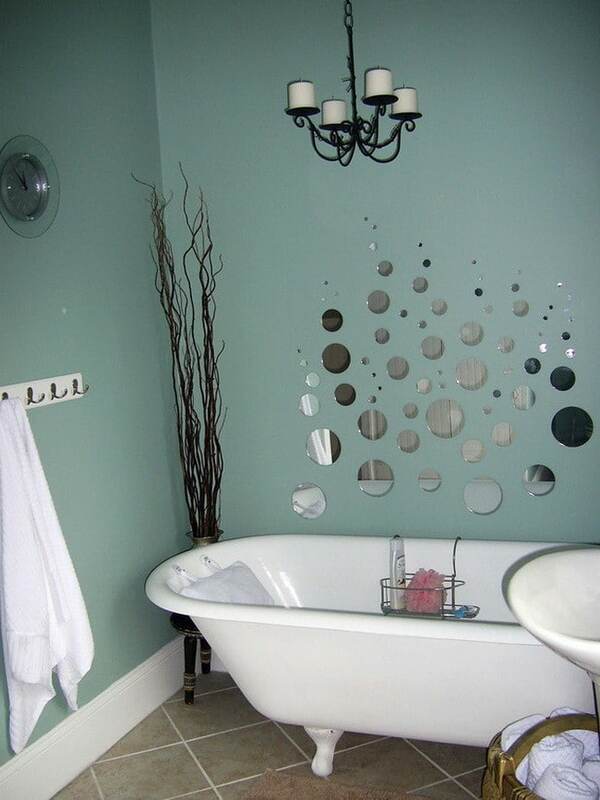 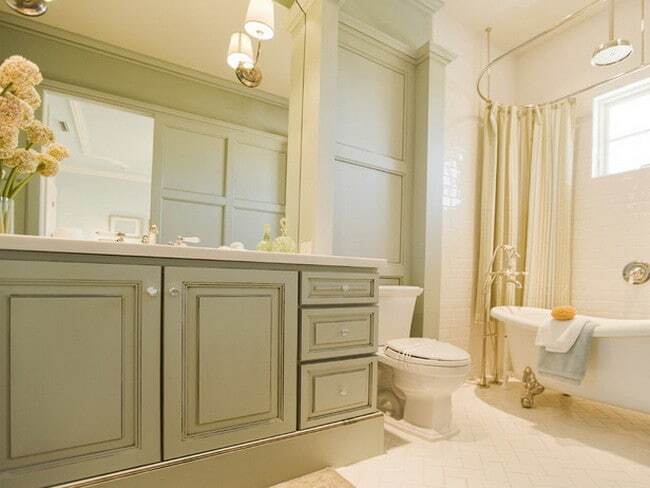 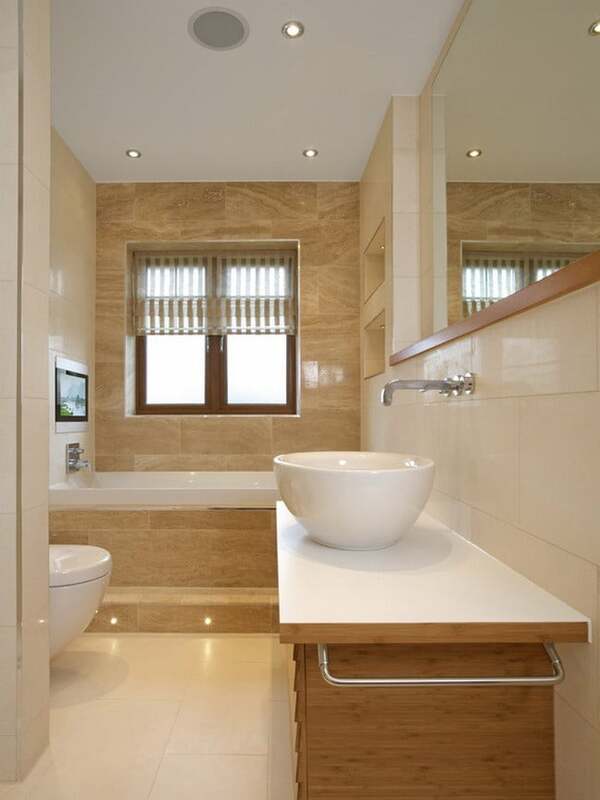 Well we have 75 beautiful pictures below to help inspire you to remodel your bathroom! 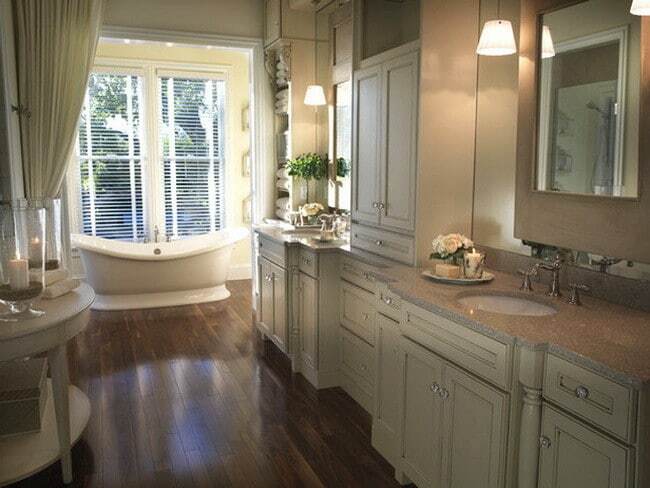 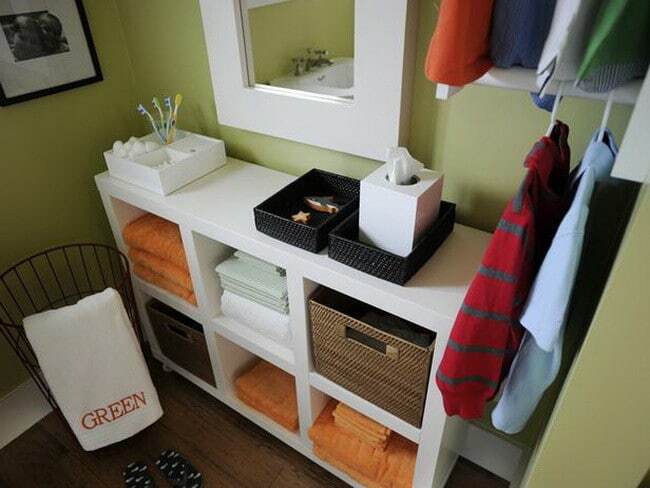 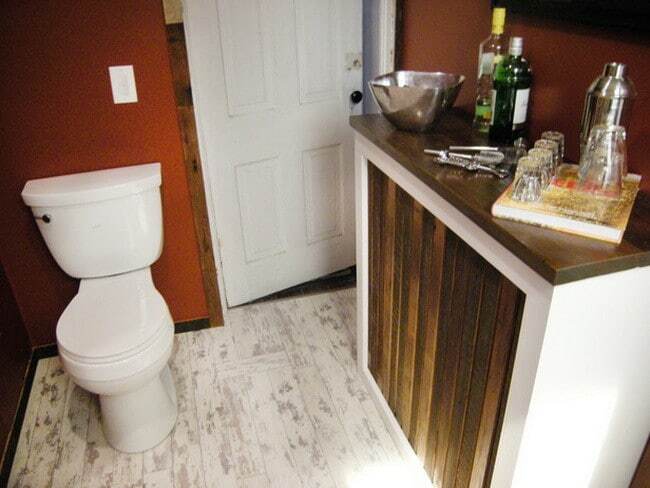 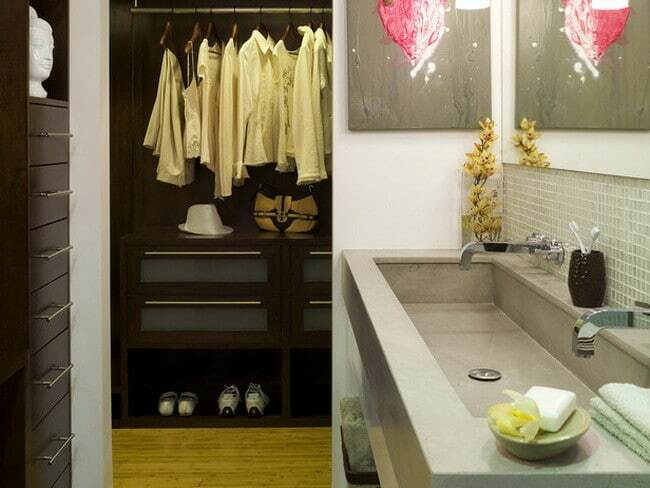 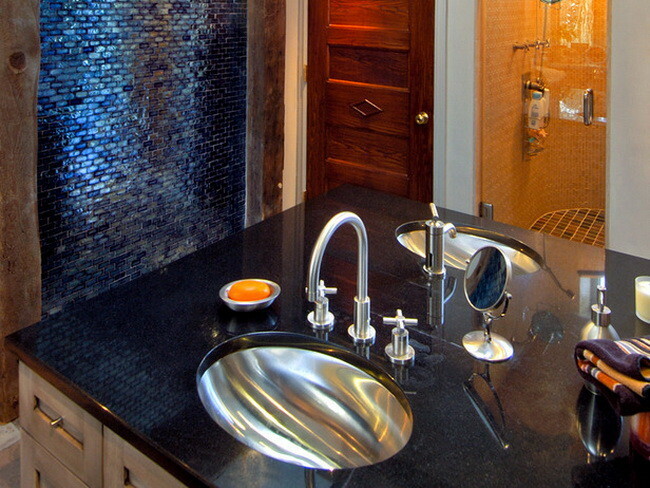 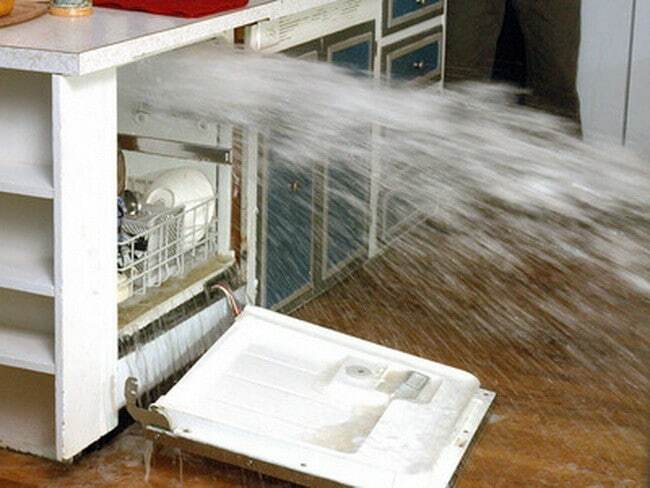 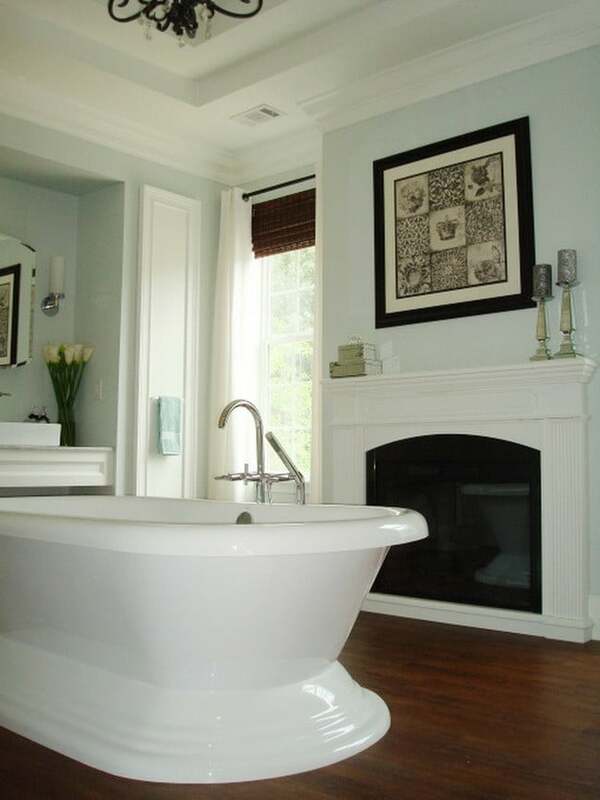 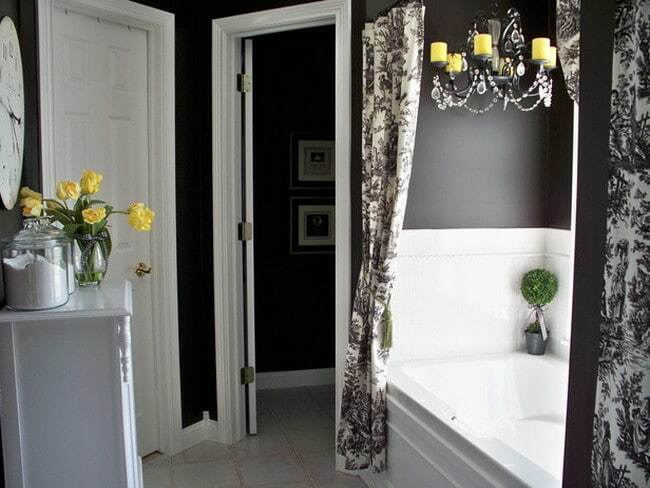 Have a look and get inspired to start a home remodeling project this weekend!